Sonia was very good at relating to the family in a particularly sensitive case. Sonia is a housing law specialist with a particular expertise in cases involving discrimination. She graduated from Wadham College, Oxford with a 2:1 in Jurisprudence. She went on to achieve a Very Competent on the BVC at the University of the West of England. The following year, Sonia spent 7 months working as part of the Travellers Advice Team with Community Law Partnership in Birmingham, where she dealt with housing related issues on behalf of Travellers and Gypsies. She then went on to complete a mixed pupillage at Albion Chambers, Bristol. Sonia began her career as a criminal defence specialist and appeared at all levels, including the Court of Appeal and High Court (R v Stokoe  All ER (D) 120 (Dec)). On joining Garden Court North Chambers, Sonia developed an expertise in housing law. She also represents claimants in actions against the police. In 2016, Sonia spent 3 months working on a voluntary, part-time basis with the Greater Manchester Law Centre in their development team. Sonia set up the LASP project, which provides student representatives for people appealing negative ESA decisions. Sonia has expertise in bringing a discrimination focus to housing cases including possession, injunction and homelessness proceedings. In recent years, she has extended her expertise to the arenas of education and goods and services and is developing her expertise in race discrimination. X(by his litigation friend Y) v Shop Z: Settlement in a case between a child and a large store about disability discrimination following attempts to prevent the child from using his wheelchair in the store. Sonia has expertise in all aspects of defending possession claims, injunction proceedings, unlawful eviction matters, and acting in homeless cases including appeals. Sonia appears at all levels from county court to High Court and is regularly instructed in appeals at all levels. Sonia has particular expertise in dealing with clients lacking capacity and is regularly instructed by the Official Solicitor. This can be in the context of Wookey injunction cases, but is more often in the context of housing matters relying on defences under the Equality Act 2010 when there is often considerable overlap with community care law. X Local Authority v Y (County Court): Disabled tenant defends possession proceedings on grounds that her disability led to an escalated conflict between herself and Claimant’s staff a matter in respect of which reasonable adjustments should have been provided. Sonia is instructed to represent claimants in all aspects of claims against the police. In trials, she is able to draw on her experience as a criminal defence advocate when she developed an expertise in cross examination of police officers. X v Chief Constable of Y Constabulary: Settlement in claim for damages arising out of unlawful arrest and detention wherein Claimant was seriously injured during arrest after scuffle with arresting officer resulted in Claimant falling down an embankment. Resultant injuries caused permanent scarring. 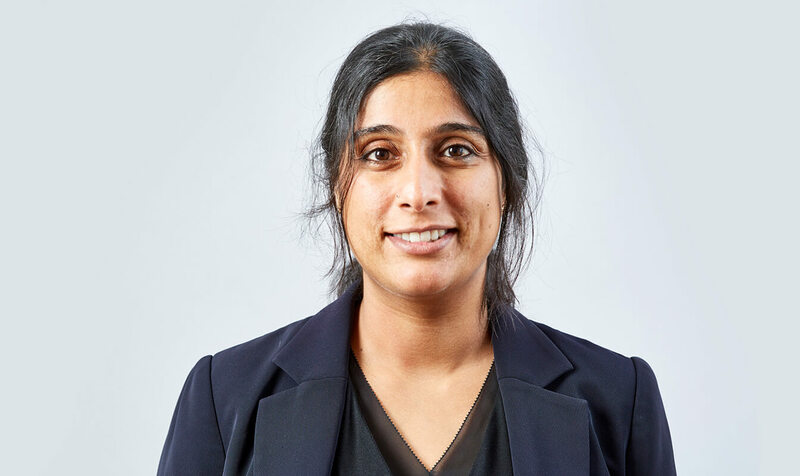 Sonia deals with public law arguments within housing law at all levels of work, including in the context of defending possession claims (usually alongside article 8 arguments), Equality Act 2010 defences and homelessness appeals. Sonia is experienced in defending applications for injunctions and breaches of injunctions. Sonia regularly presents seminars on housing topics and spoke at the 2017 Justice conference. Levenshulme Good neighbours (management committee member and befriender). Sonia’s Privacy Notice may be viewed by clicking here.